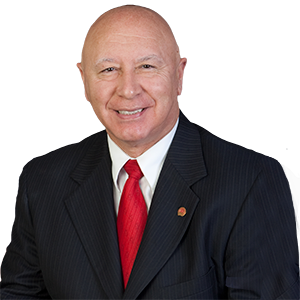 Harrisburg — Senator Mario Scavello (R-40) will hold his first meeting Wednesday as chair of the Senate Banking and Insurance Committee. The committee will meet Wednesday at 9:30 a.m. in Main Capitol Room 461 to consider the re-confirmation of Jessica Altman as Pennsylvania Insurance Commissioner. Scavello was appointed to head the committee by Senate President Pro Tempore Joe Scarnati (R-25). The senator previously chaired the Senate Community, Economic and Recreational Development Committee. “As Senate Banking and Insurance Committee Chair, I look forward to helping develop legislation that reduces prescription drug costs, keeps insurance premiums down, and provides consumers access to affordable coverage,” Scavello said.